WOW! 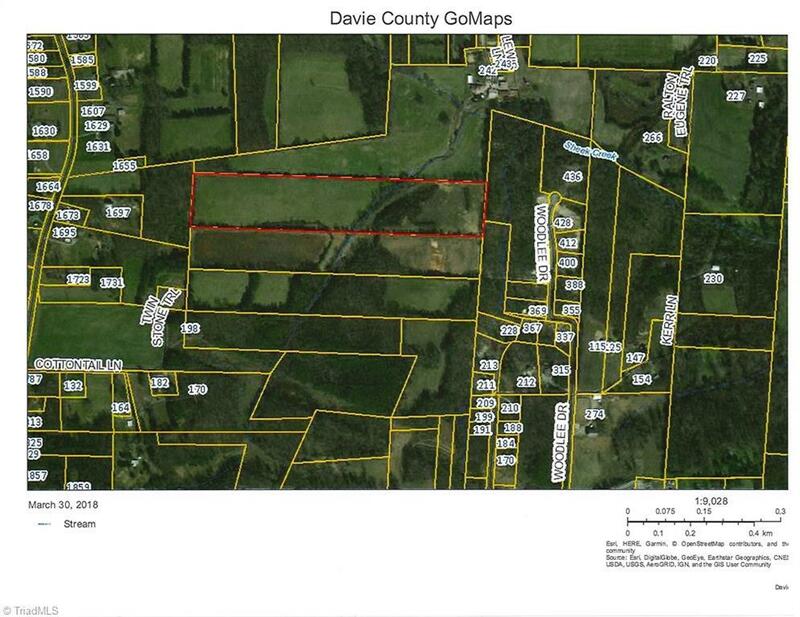 Beautiful Tract of Land~ 25+ Acres in Advance! 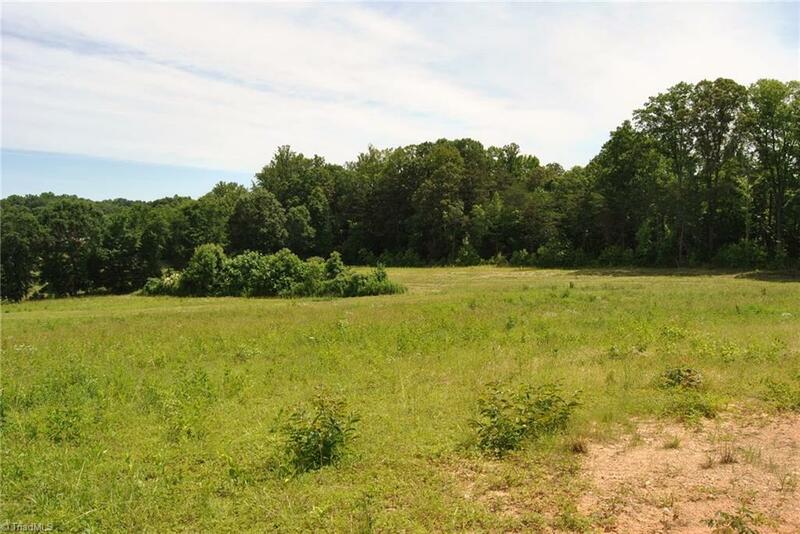 This land has a 50' Easement off of Woodlee Dr then it opens up to Beautiful fields! 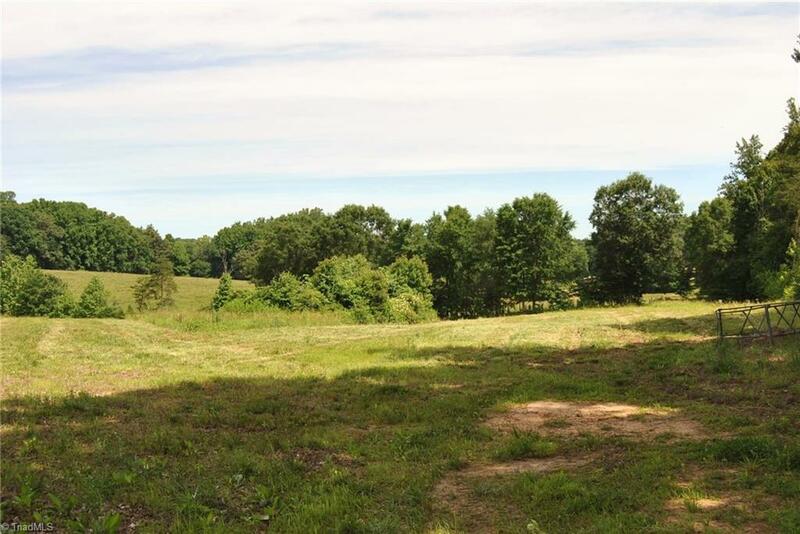 All land is Fenced, Great place for a farm or whatever your dream home would entail! 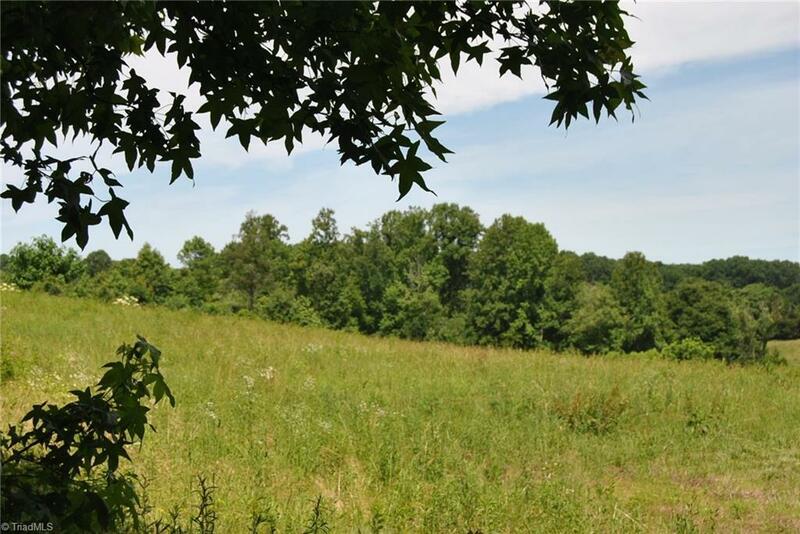 Mostly pasture land, nice creek, lays good. Great Possibilities here! Dream Big! Listing information © 2019 Triad MLS, Inc. All rights reserved. Listing provided courtesy of Hillsdale Real Estate Group. Information deemed reliable but not guaranteed.